Dallen Carrell, senior, is a staff reporter for MHSNews. 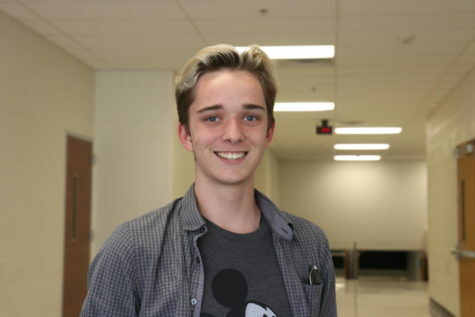 He is involved in Marquette Theatre Company, Poetry Club, and Art Club. He also writes music, plays multiple instruments, and loves to create anything relating to art. His aspirations are to continue his acting career for both movies and animations.